 The annual Diocesan Pastoral Council Celebration of Marriage Anniversaries will be held in Tuam Catherdal at 3.00 pm on Sunday October 11th with Mass at that time. 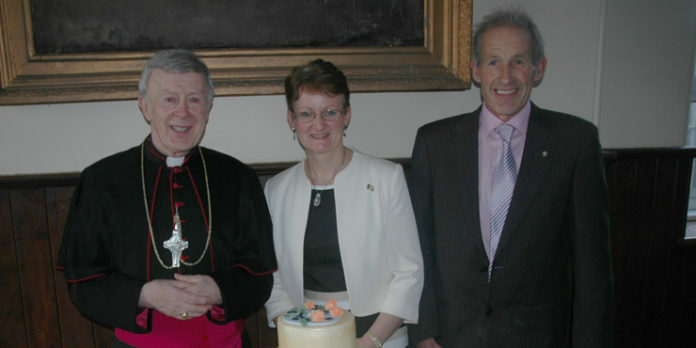 Canon James Ronayne, PP, Clifden will be guest preacher and Archbishop Michael will be main celebrant at Mass. Refreshments in St. Jarlath’s College afterwards. All welcome to a most popular and and much appreciated and meaningful event for couples celebrating significant anniversaries.